This DIY Butterfly Art is the easiest home decor item you will ever make. Are you afraid of decorating with panache? I love decorating with fun bright colors but sometimes my conservative self takes over and I end up with neutral colors in my home. I have slowly but surely learned how to add pop of color to my more subdued home decor. 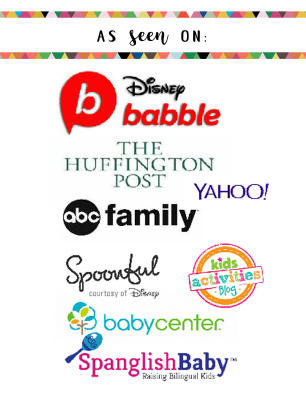 Simple ways to do this is by accessorizing with a pop of color. For example, in my living room I have this frame over the mantle and a vase the same color. That was more than enough color for me and since it’s so bright not much was needed. 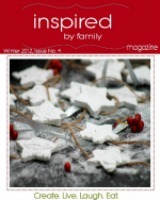 This craft was featured in the Simple Celebrations Issue there are other great projects on there so go check them out! If you already have a painted frame, it’s even easier. I used the frame from an old canvas painting that was going to get trashed. 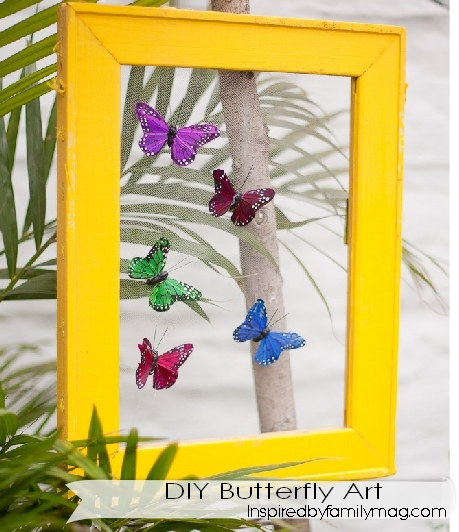 The wooden frame on this old canvas served as the perfect frame for these butterflies. I painted the frame yellow and then I used tulle for the backdrop. Simply tape the tulle to the back. I used duct tape. I bought these lovely colorful butterflies at the craft store and then came with a wire so I just inserted them in the tulle or you can glue if you would like. My butterfly art went over the mantle.